When you need cleaning, maintenance, or repair for your solar energy system, contact Southwest Ultra Clear for commercial and residential solar cleaning services in Las Vegas. 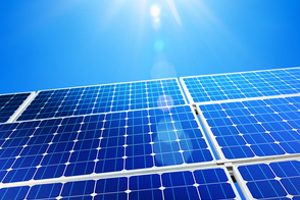 Is your solar energy system covered in dust, dirt, debris, or bird droppings? 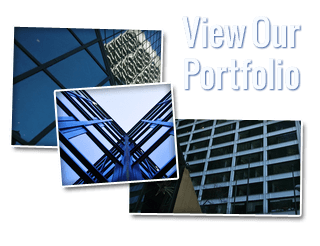 When was the last time your panels were professionally treated? Have you noticed that your solar panels are not running efficiently? Are you depending on rainfall to clean your panels? Solar panels are designed to capture sunlight and then convert it to usable electricity, so anything that limits the ability of the panels to capture this sunlight will decrease the amount of generated electricity. Dust, dirt and debris regularly build up on the surface of your solar modules. Systems located near agricultural land, industrial areas, and heavily used roadways and highways are at greater risk for build-up of debris. Natural and unnatural particles collect on the surface. Plant, tree pollen, bird droppings, moss or fungus, suet from airplanes, and ash from fires can greatly reduce the efficiency of your power source. All of this debris can travel hundreds of miles with the wind leaving your solar panels in need of a good deep cleaning from the professionals at Southwest Ultra Clear. Solar panel cleaning in Las Vegas and Southern Nevada insures your home or business solar panel systems will be operating at peak performance. Therefore, more electricity is produced by the solar panels, which means lower energy bills and savings that go directly to you. Routine maintenance can mean the difference between your system working effectively or not. Proper cleaning is vital for maximum solar energy output. Soil buildup can reduce array output by 20% or more. When your solar panels are clean, well maintained, and in excellent condition, you are protecting the investment and helping your panels to run more efficiently. You will immediately notice the difference. With over two decades of experience, Southwest Ultra Clear is a fully licensed solar panel cleaning agency. Every member of our distinguished team is highly trained and certified. All of our industry leading equipment – including full body harnesses and safety ropes – is OSHA regulated. Employee safety is our number one concern. As your dedicated Las Vegas window cleaning company, we pride ourselves on our impeccable safety record. We apply industrial agents that cleans the solar panels and rids them of dirt, dust, and air-borne pollutants for a durable clean finish. This technique causes the water to bead up and drain away, allowing the solar panel to dry with minimum spots. Our cleaning solution contains first rate biodegradable compounds which can increase the solar panels power output. This leaves the panels incredibly clean with a virtually spot-free surface. Southwest Ultra Clear offers routine Las Vegas solar panel cleaning services for residential or commercial property. Our service prevents debris from building up on the surface of your solar panels, maintaining efficiency and potentially saving you thousands of dollars. This ongoing service is a necessary part of your solar panel system maintenance health and meets all manufacturer warranty requirements. 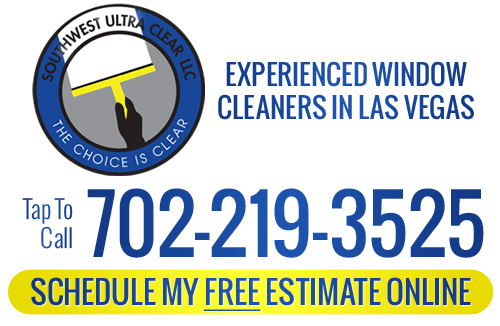 If you are looking for a professional solar panel cleaning service in Las Vegas, then contact Southwest Ultra Clear. Call us at 702-219-3525 or complete our online request form.